The central hub for repossession workflow management, logistics & reporting. Clearplan Works on iOS, Android and Web! Clearplan is the language of the repossession industry. It’s the way we communicate with the people around us. Language is knowledge. Organization. Communication. It’s what creates prosperity and growth. Our language helps everyone in your company understand what is happening at a glance. Pick up more units faster, and with less hassle. Receive your new assignments in real-time. Stop running accounts that are already discounted or recovered. Streamline communication within your team. Clearplan has encouraged us to reassess the way our agents run our accounts. It has allowed us to take control of their daily workflow to maximize our efficiency as a company. Since Relentless Recovery has transitioned to using Clearplan we have improved our overall profitability and it has become an integral part of our operations. Clearplan immediately showed our company our logistical flaws, while doing so it also provided ARB with the ability to correct those flaws by simple icons. Clearplan is clearly the best addition to our industry since the introduction of LPR technology. Clearplan should take a bow, this software is a must, I recommend Clearplan to any serious recovery agent who is interested in knowing at a glance where he stands on open orders and where to send their assets to satisfy their clients. 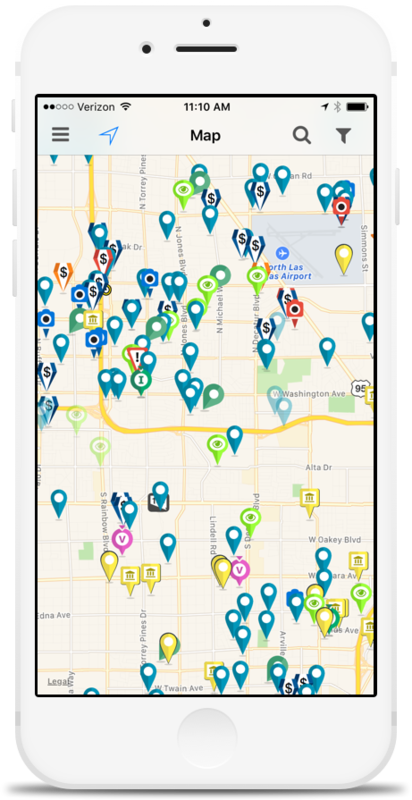 Clearplan is more than a map for repossession companies, it is a high yield investment and a necessary management tool. Since we have deployed Clearplan our annual record low months (tax season) have proved to be more profitable than almost every month prior. Clearplan gives our management team the tools we need to help guide our fleet toward faster recovery times and more frequent updates. Our DRN advanced alert recoveries have also improved which is a game changer when your competition is running around looking for a vehicle you secured 48 hours earlier. Clearplan has also allowed our office to better communicate update requests to the field agents with the use of customizable icons. Clearplan has become not only an important part of how we work but absolutely necessary. Thank you Clearplan team for the boost in performance that you all have helped us achieve. Clearplan is unbelievable! The ability to manage, input, keep track of employees, monitor on a smartphone sets this above anyone else! Few clicks of a button and it's done. The integration with RDN has saved my office so much time it allows for more skip time! Thank you! I just want to say thank you for introducing us to the Clearplan experience. 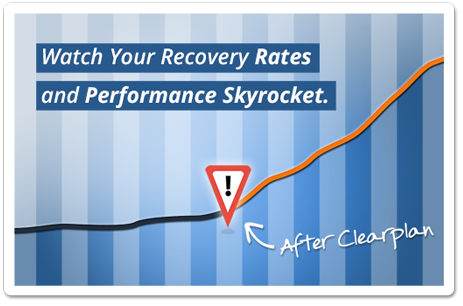 Since we have began using Clearplan I have seen our recovery percentages with our clients rise and operating costs drop. I have tried using some of the other companies out there for the mapping of our accounts, and by far Clearplan is the best! Nothing else out there compares to your system. Spend less time managing accounts and more time repossessing accounts. Sign-up for your personal demo today. Our demos are for new users just like you. Become a Clearplan Pro in 30 Minutes! Schedule A Clearplan Demo Now! Made with in beautiful Reno, Nevada by Clearplan, Inc.